Hello everyone. This is an introduction podcast. We wanted to do a quick 10 minute introduction intro what this channel is going to be all about. We are going to be Putting out a new episode every Tuesday. They will be serious yet we will try and keep it light here and there as well. 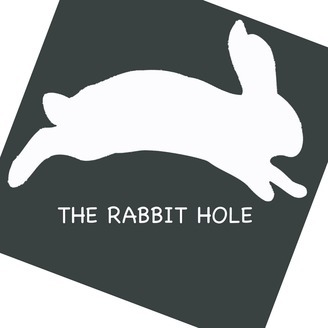 You can keep up to date with the channel and also get a hold of us at the following places: Twitter: @therabbithol3 Twitch: therabbithol3 Youtube: https://www.youtube.com/channel/UCadW7k8d6-MuO449_KxL-Vg Email: contactherabbithol3@gmail.com we will be broadcasting live on Saturday nights from twitch to get your opinion on that weeks podcast. We also are still in process of getting all these platforms moving along so please bare with us, it shall not take to long. And the podcast and each of these platforms will only get better in time. We hope you enjoy our channel! In this episode we talk about Martial law, Jade Helm 15, fema camps and more. We basically grazed the surface but there is so much to talk about it is hard to do in so little time. 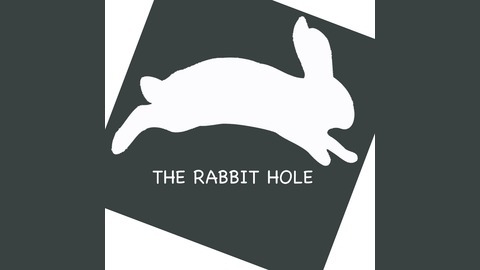 We will definitely go deeper down the rabbit hole another time but hope that you get something out of this.